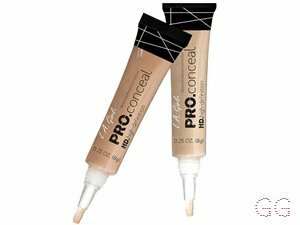 the only concealer I would ever buy, although it lasts so long I won't to buy it again for a while. 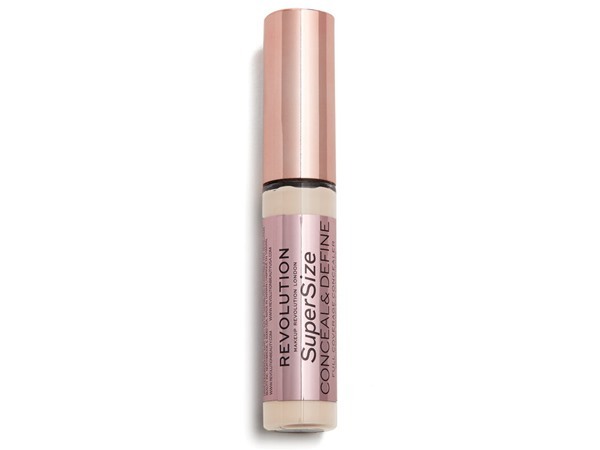 Covers any redness straight away, and actually helps to reduce spots. 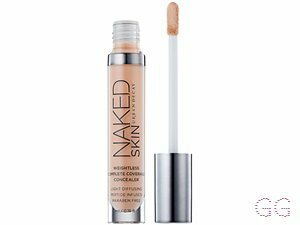 Would have 5 stars except the shades are limited and it's slightly too pale for my skin so I couldn't wear it alone without putting powder/foundation over it. 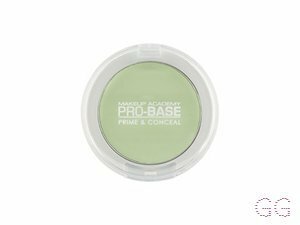 I really liked this product, it was easy to blend in, cancelled out the red spots pretty well and lasted a good while. ✨I bought this to practice on my fiancé who suffers with acne and rosacea, resulting in very red skin. It did a great job in concealing the redness and overall appearance of angry spots and rosacea patches. It did cling to any dry spots and made them look dryer but this can be fixed by using a damp blending sponge and buffing it out. 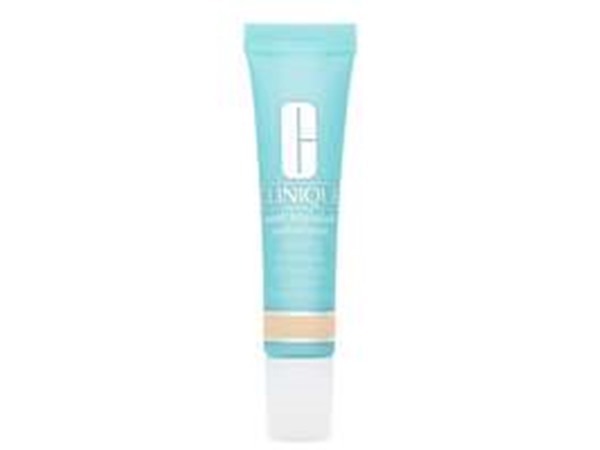 The formula is a nice thickness and feels very lightweight on the skin. The £2 price tag is amazing for a good quality product and it’s nice to have the single pot, rather than a full CC palette of colours you probably won’t use.  I found this product very useful for red blemishes and spots in general. It is easy to apply but slightly harder to blend. However for the price this product is very good. 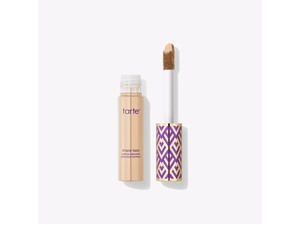 this concealer is quit thick but in a good way in covers all blemishes spots and broken blood cappillairies its an all day corerage concealer i love it! 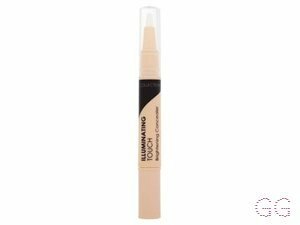 i really liked this concealer, it is great for covering dark circles and spots and it lasts all day, but i did find that there wasn't very much so i ran out really quickly. It matches my skin good, and feels like i'm not even wearing it. It reflects light so my dark circles are more covered up and are less noticeable. I can use it around my nose and on spots and the brush feels soft. Another great product from collection 2000!